25 Jul 2018 San Francisco - BrainChip Holdings Ltd., a neuromorphic computing company, will be participating at the semiconductor design and software engineering forum MPSoC - multiprocessor system-on-chip - held at the Cliff Lodge in Snowbird, Utah, from July 29-August 3. Peter van der Made, the founder and CTO of BrainChip, is among 60 world-class AI developers and researchers speaking at the event. He will discuss in-depth the unique, energy efficient and versatile spiking neural network (SNN) approach taken by BrainChip. Commonly referred to as neuromorphic computing, BrainChip's high performance SNN platform is a type of artificial neural network that emulates the functionality of the human brain's synapses and neurons. Unique to BrainChip's SNN is the ability to learn rapidly from small data sets, and to continue learning 'in the field' making it applicable to many end-market applications including vision systems for civil surveillance, autonomous vehicles, robotics and drones, financial technology and cybersecurity. 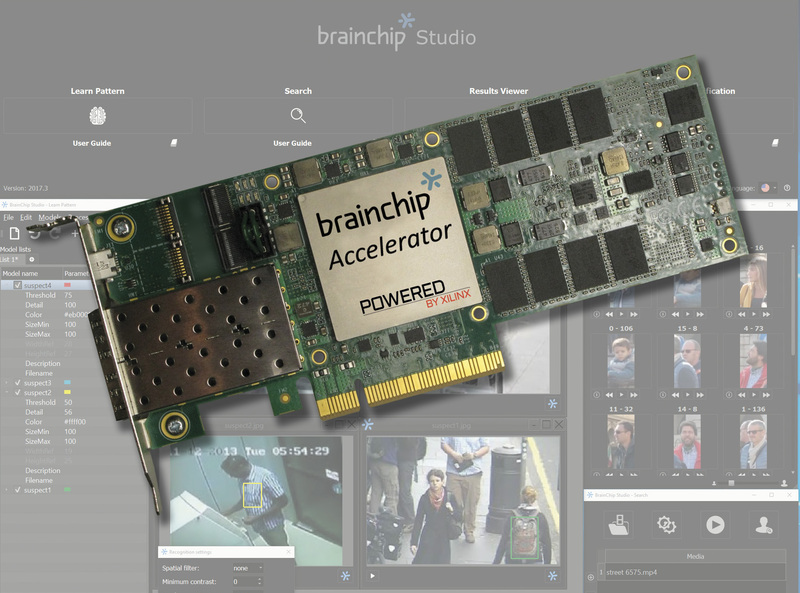 BrainChip Studio, which uses one-shot learning, is a market solution already in deployment helping law enforcement agencies and government departments to rapidly analyze vast amounts of video footage for object search and facial classification.